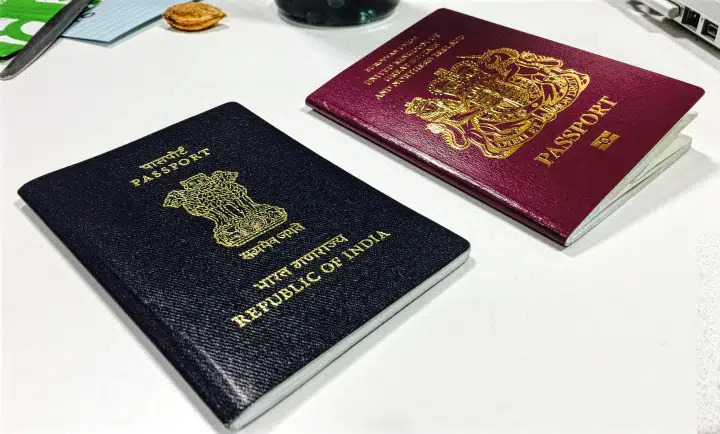 Sending money to India from the UK is one of the first things you want to know about when you travel to the UK for work. How can I send money to India? How do I get the best rates for my transfers to India? Do I need to open a new bank account with an Indian bank in the UK which has a local branch in India? When is the best time to send my money to India? Have these questions been driving you crazy? Don’t worry. I have you covered. In this post, I will go over these specific questions you have when making your money transfer to India. I will explain why each one of them is crucial to help you make the right decision in 2016. Note: This is a comprehensive guide explaining everything you need to know how to send money to India using alternatives to banks saving you huge amounts of money in hefty fees and hidden charges. This post is well over 2700+ words, and I can understand if you don’t want to read it in one go. I recommend bookmarking it to come back later. The ultimate guide to sending money to India! Why sending money to India with banks might not be a perfect idea? How do you send money with alternative money transfer services and save 5-10% in fees and hidden charges? How to choose the right money transfer service suited to your needs? What to look for in the best money transfer company to send money to India? What are the transfer and conversion costs involved? Two important tips here before you transfer funds to India. How long does online money transfer to India take? If you have travelled from India to work in the UK or the US or anywhere, you will send a portion (or a significant chunk) of your earnings back home. You need to support your parents, pay EMIs for that dream home you bought, pay the bills, fund your retirement, or fund your trip to India. 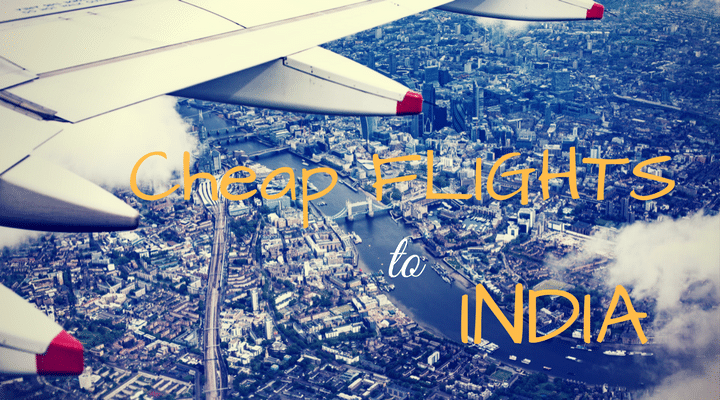 Check this: How I book the cheapest flight tickets to India? It’s the first time that you are transferring money to India and you heard online is better and cheaper! Maybe you hadn’t heard it yet, and I told you for the first time. But how exactly can you do it? You are confused. That’s understandable! With so many different options for sending money to India – all of them claiming to be the best – it is indeed very confusing. So this is what you do next. “Best option to send money to India from UK” You set high hopes on Google and start your research. How can you trust an online company who you haven’t heard of already? With so many internet scams out there, it intensifies things further and adds to your fear. It’s your hard-earned money – this is why you left everything behind and came here. You don’t want to risk it. Don’t worry – you are not the only one. I was in the exact situation a few years back. I too was over sceptical to try money transfer services online. I had been losing thousands of rupees every month when I transferred money to my Indian bank account. But better late than never – I made the switch and tried alternative (read ‘better’) companies and never went back to using traditional banks again. In a fortunate stroke of serendipity, I found better ways of sending money to India saving me thousands over the years. But do these alternatives to banks give better rates than your bank, you might think! 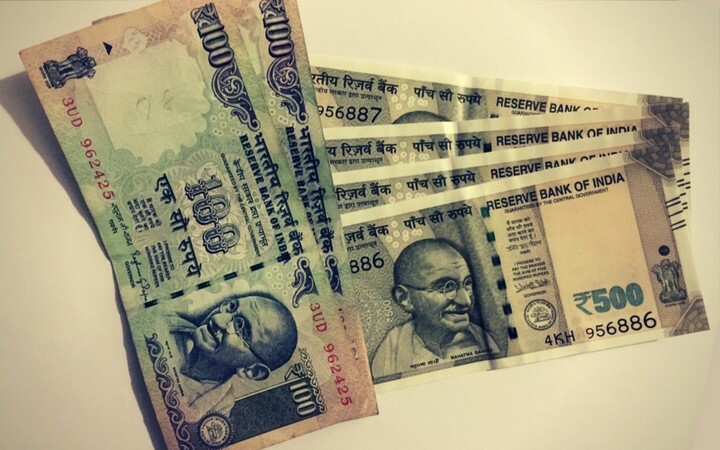 Money transfer to India is a simple process – much easier than you would think! Once you get comfortable with it, you can send money to India online within minutes. A few clicks. 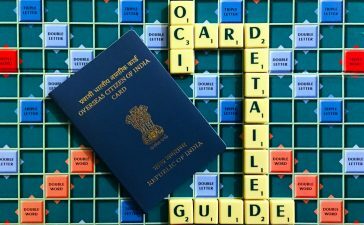 However, there are a few things you should know about before making your first transfer to India. If you do not clearly understand the expenses involved with any money remittance company, you could be losing thousands in hefty fees and poor conversion rates! From your perspective, it might be the cheapest way to transfer money to India. When you take all the hidden fees into account (which you never knew of! ), you pay a lot more to your bank in hidden charges and poor conversion rates. This makes it even important to know the process of sending money to India online from the UK. This includes understanding different terms or jargons used in money transfer world, fees involved, how long does it take. 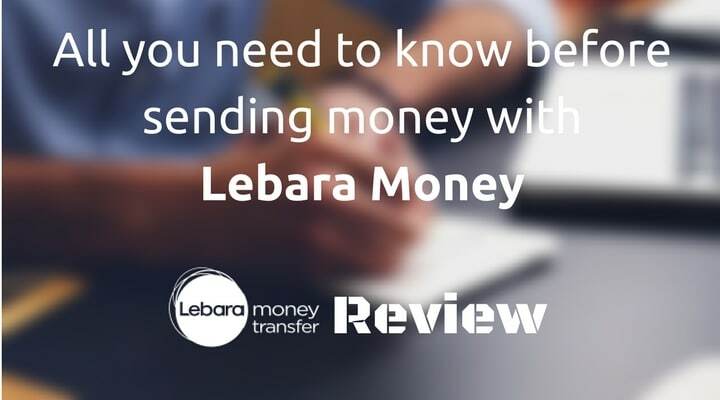 In this guide, I have covered everything you need to know (including the secrets) when sending money to India and getting the best out of your money transfers abroad! Thank me later! Earning money is not easy. Really? Let’s look at it from a different angle (controversial one!) – Earning money is easy. On the contrary, saving it isn’t. You wouldn’t have noticed spending an enormous amount of your earnings in hefty fees – yes, even using the services that said ZERO FEES. You could have easily saved it! Can something be done about it? Yes, a lot of money to be saved! Penny saved is a penny earned. Remember? They aren’t aware of alternate ways of remitting money. That was a bit unexpected for me! I didn’t expect that coming from someone who works in the I.T. industry and understands online systems quite well. He has been doing it for the last 15+ years. He isn’t someone who’s new to the internet phenomenon – the Internet has grown in front of him. He has been using the internet since when Orkut became HUGE. Now you get it why that was a bit weird for me? 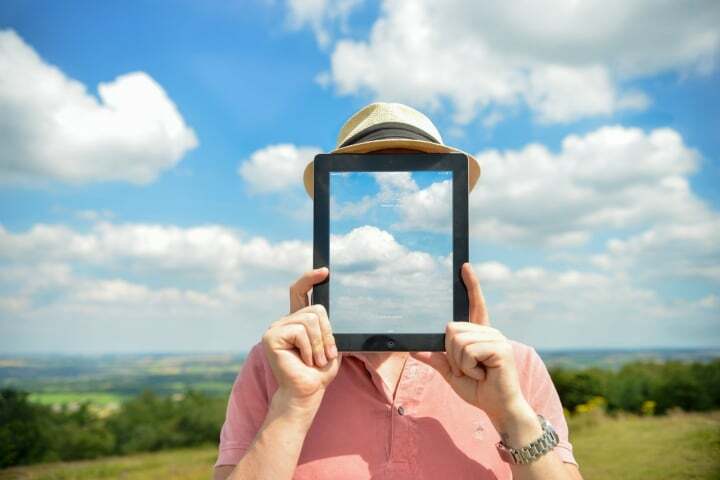 We millennials work for IT companies on revolutionising game-changing tools, great programs but do not make use of these systems to our advantage. You understand the point I am trying to make, right? If you unknowingly nodded a yes to my question, YOU can save a huge amount of money in fees and conversion costs by trying these new modern alternatives. I saw a gap in understanding how these companies differ from your banks for remitting money and thought of doing something about it. To help YOU put back thousands into your pocket. As I mentioned earlier, I want to share the ways I use to save thousands on my money transfer request to India. The secrets. There are alternatives making smart use of technology and offer better rates compared to banks. You need to use these disruptive services! …by choosing the right company while transferring money to India. I am not just saying there are alternate ways of converting your pounds to rupees – go find them! I will show you HOW to do it and save a huge amount of money in the form of step-by-step guides – this one is the first of those! Subscribe to my free email updates to not miss any future guides. This post is a comprehensive guide for NRIs sending money to India. It includes everything you need to know when you make your first money transfer from the UK to India but the guide is pretty much suited even if you live in any other country. A majority of the companies that allow you to send money to India online operate on a simple 3-step process. Place the money transfer request with them. Pay them in GB Pounds from your local bank to the provided UK Bank account. Money is transferred locally from company’s bank account in India to recipient bank account. If you have stayed outside India for more than 182 days, your status changes to NRI and that’s when you need to use the right account to remit funds to India. As an NRI, you can no longer use your resident savings account for remittances to India – read this post for more details on the law. Many people ignore this rule but that’s a mistake – read the instructions now and take action. Comparing money transfer services when sending money to India can be a daunting task. Finally choosing the one you trust with your money is a challenging task given the over-crowded market and the number of companies providing this service. That’s where I come in to help you choose the one best suited to your needs. In this article, we shall also look at various things to look for in your money transfer company. You can transfer money to India for less using a service that charges lower fees and is transparent about the exchange rate it offers – doesn’t hide any additional costs in the conversion rate. 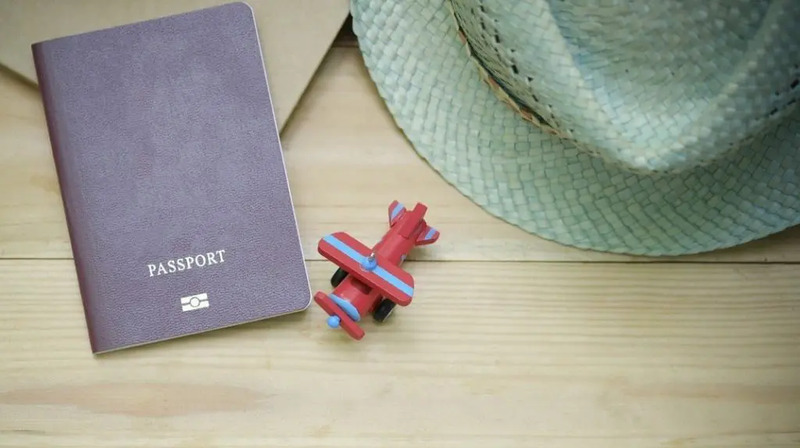 Whether you send money abroad once in a while or more regularly – once in a month or weekly – the fees add up over time and can make a lot of difference in your pocket. With so many services offering international money transfer to India from the UK, choosing the best one can be overwhelming for you, especially if you are doing it for the first time. Here are a few things you should look for in the best money transfer service for you that gives you the least hassle. Charges the lowest fees and is transparent about it upfront by showing you the overall figure you will receive in your destination country India after including all fees and charges. Many services only allow a minimum amount to be transferred – so knowing how much you want to transfer will help you scrutinise the services with who you cannot send that amount. With this, you will be left with only the ones that accept sending the lower amount which will make things easier for you (like with TransferWise, you can send anything above £1 – though I would not recommend sending very small amounts unless you really need to. You will incur the minimum fee of £2 up to £500 after which it is 0.5%). I will elaborate on each of these points in a separate post. When you send a part of your monthly income back to India, don’t just look at the exchange rate you are getting. You have to consider all the costs involved in the transfer. Transfer fees – This can either be a fixed fee or a percentage of the amount transferred by the service you use for sending money. Conversion fees – The hidden charge! Some banks or companies provide fee-free transfers but then cover the commission charges in bad conversion rates. Banks apply fees for each transfer you do and then apply hidden fees bringing down the currency rate offered. Unlike banks, the alternate ways of sending money offer more flexibility. XendPay gives incredible mid-market rates and gives you the option of paying ‘NOTHING’ in fees (if you want to!). They also show a recommended fee to pay which you can also consider paying if you feel like. Even after adding a small fee – if you decide to pay – it beats the rates offered by most of the banks and services. Transferwise is transparent about the mid-market conversion rate applied up-front and charges fees as low as under 1% and is very open about it (Read: TransferWise review). InstaReM works on a similar model offering real exchange rates and charges a low fee on overseas money transfers ranging from 0.35-1% (Check out: InstaReM promo code and get £10 off on your first transfer). You know what you will be charged up-front when you place the request. No surprises with any of these alternatives – you know up front what you are being charged. Do not trust your bank blindly! Do some shopping around to avoid hidden fees and charges. Don’t get seduced by ‘fee-free transfer’ marketing tactics and do your calculations. When you take a quote for sending money to India, banks give you FEE FREE transfers, but the conversion rate is very low in comparison to alternatives. In reality, banks may be charging you as high as 5% (or even more), but this cost is included in the reduced conversion rate of transfer. That might not seem massive, but that is £50 per £1000 sent which means your receiver in India will get around 4500 INR less per £1000 transferred. Still, you happily send with the bank as the word ‘FREE’ sticks in your head. On the other hand, there are companies – like Transferwise, XendPay and WorldRemit – that do charge a fee and are very transparent about it. The fact is, even after including the fee, they beat the rate offered by banks. So when you initiate a remittance, ask yourself this question. Ask yourself: After including all charges, how many rupees will be deposited in Indian bank account? There are two most common ways in which money can be received in India from the UK. Bank Transfer – when placing the request, you mention recipient details whose Indian bank account is to be credited. 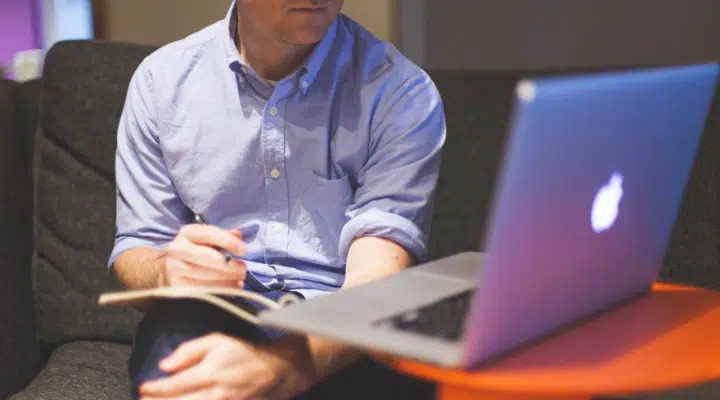 It can be your own bank account (read this to know the type of accounts you can hold as an NRI) or any other person’s bank account who you want to pay in India. You pay them in UK Pounds (Sterling), usually online transfer. The company converts it and sends it to your bank account in India. Almost all companies today provide this facility – TransferWise, XendPay, WorldRemit and WesternUnion. Cash – Using this method, the receiver can show his identity proof along with the transfer reference number and pick cash in person. Please note that you get better rates if you send money to an account in India and also fees is usually less compared to cash pickups. So, if your recipient has an account, prefer sending it directly to their account. WesternUnion and MoneyGram provide cash pickup service. Other methods of transferring money to India include Prepaid Cards, Mobile TopUp, Mobile Banking. Let me know in the comments below if you need more information about these and I will update this article. How long it takes to send money to India will depend on the money transfer service and the method of delivery (deposit into the bank account or cash pick-up) you choose. Any public/bank holidays in the UK (country you are sending money from) or India (country you are sending money to) can also add to the time it will take your money to reach its destination. On average for online transfers, it takes around 1-2 working days for the money to be moved to India. However, with TransferWise I have mostly got it credited to my account in India within 10-15 minutes. Sometimes, it got deposited in a few hours or the next day if the transfer was initiated outside of the banking hours. Xendpay follows similar timelines. You should also consider what day you initiate the transfer request. If you are doing it on a Friday, for example, where your transfer service says it will take 2-3 working days to transfer the money; because it’s a weekend, the money might not reach into your account till Tuesday/Wednesday. Consider these often-ignored facts and take action now to get the best exchanges rates! There are a lot of options available for sending money to India. I hope you found this post helpful and now feel more confident about how to find the best way to send money from UK to India. If I was able to help you and you did feel these are better and much efficient ways of sending money to India as compared to banks, do share this post with your friends and family members so that they can benefit too! 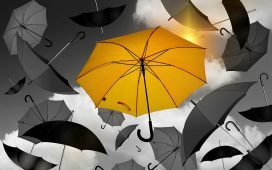 If there is any tip that worked for you in the past that find missing on this post, or if you have any queries about anything here, please leave a comment so others can benefit too. I am interested in hearing what you have to say about these. I will be updating this post regularly with latest changes so recommend you to bookmark this post! Can UK NRIs Exchange 500 and 1000 Rupee Notes at Indian Banks in the UK? Hi! Thank you for the comprehensive and detailed article. I want to transfer funds in foreign currency and do not want to pay the high international remittance charges with my bank. While Transferwise does not allow transferring money in the same currency, what are my options to transfer USD from US bank account to USD FCNR account in India? Based on how I understand it, to fund your FCNR deposit you can simply wire transfer money directly from your US bank account to FCNR account in India. The main benefit of FCNR is that money doesn’t get exchanged so you don’t lose any money on interest as well in currency conversion. Please check with your bank in India and they should provide you payment instructions. Can I convert SAR to USD deposit in Indian bank? Hi Syam, thanks for your comment. I am sorry but I didn’t understand your question. Can you please elaborate what exactly your requirement is?